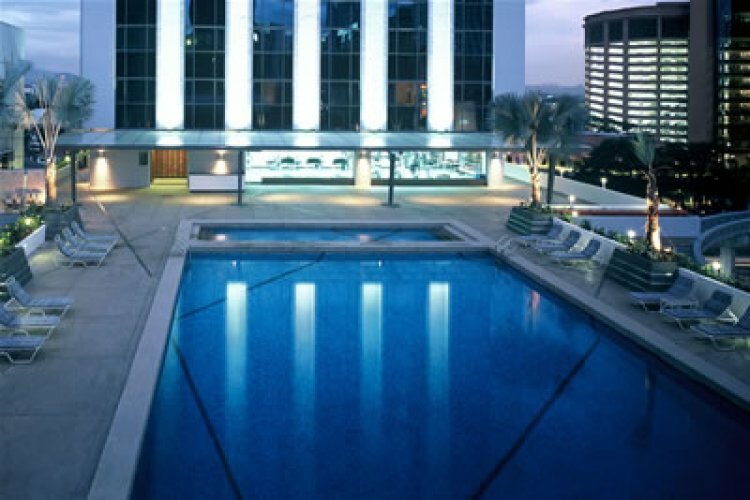 Parkroyal hotel, Kuala Lumpur is a remarkable five star hotel wonderfully located in the heart of vibrant Kuala Lumpur. It is within the shopping, dining and entertainment district and so entertainment and fun is only a short walk away. The hotel has a beautiful outdoor pool, relaxing spa facilities and fitness centre. It reall does offer something for everyone. St. Gregory's Spa presents many traditional healing therapies and numerous other peaceful body and beauty treatments. 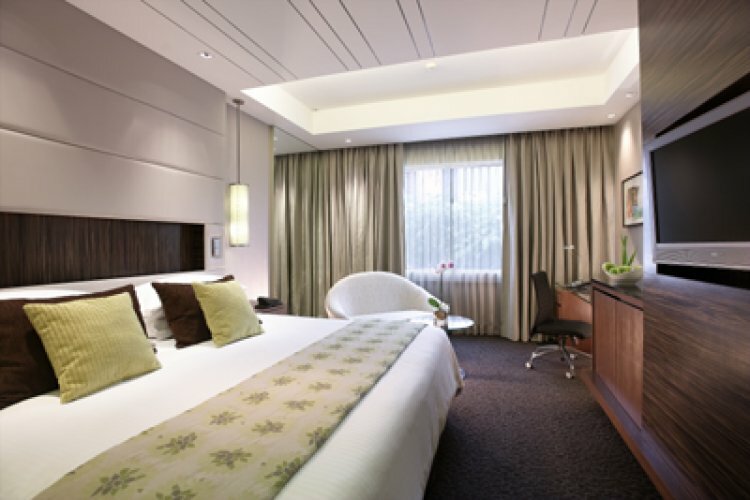 Parkroyal Kuala Lumpur has several rooms types to choose from including Deluxe, Orchid and Studio Suite King Room. Deluxe King rooms are stylish, spacious and are all fitted with a king size bed. Orchid Club King Rooms are 30 sq meters situated on the 19th-21st floors offering stunning views over Kuala Lumpur. Studio Suite King Rooms are 53 sq meters and are perfect for families. They have a fully fitted seating room and a walk-in powder room. Studio Suite guests can enjoy access to Orchid club lounge with complimentary breakfast and refreshments. Parkroyal has an excellent selection and quality of food. It is home to Bossa Nova which is a charming Brazilian Restaurant offering delicious fresh roasts and grills. It also has a choice of more than 100 labels of wine. The Chatz restaurant is a la carte and gives you your favourite Asian and Western cuisine. Si Chuan Dou Hua is another stylish restaurant within the hotel where you can experience Cantonese and Sichuan specialties in addition to seafood and dim sum. Then there is Hot Gossip which is an elegant cafe perfect for a speedy light snack or a takeaway. Parkroyal also offers porter service, 24 hour on call doctor and laundry service. A fantastic holiday, trying to decide where to go next year now!